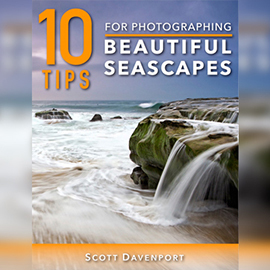 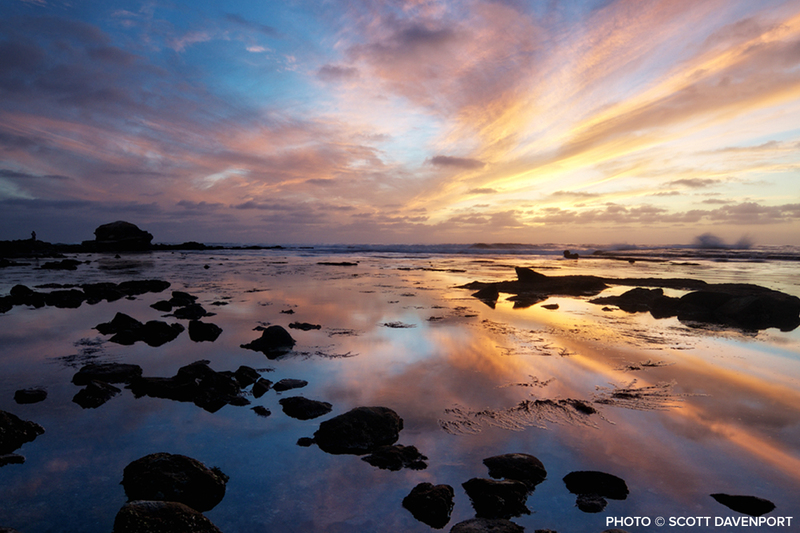 Scott Davenport offers 10 tips for making beautiful seascape photos. 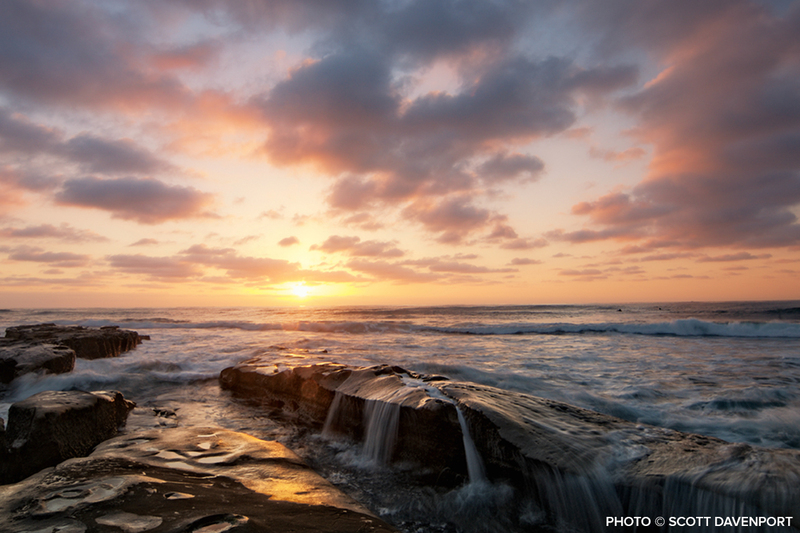 You won’t have to use all 10 at the same time to make a beautiful photo. 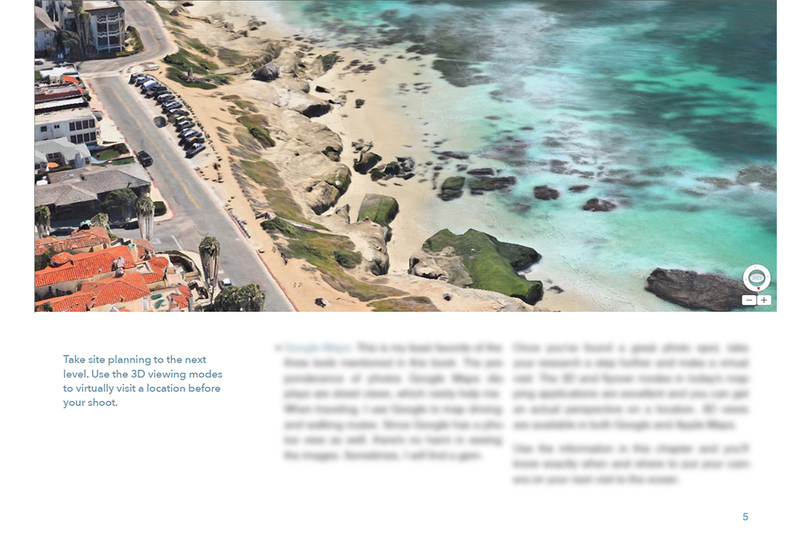 Not near an ocean? 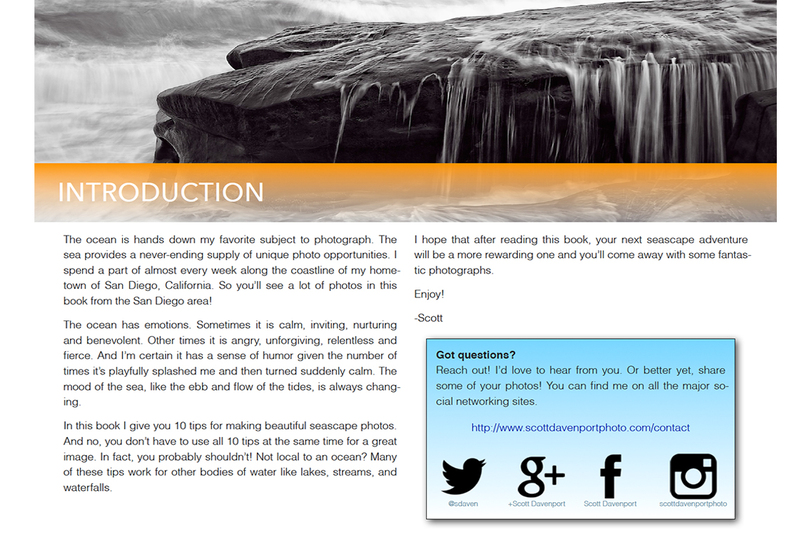 Most of the tips can also apply to other bodies of water (lakes, streams, or waterfalls).